What are the Hardscrabble Humper events? 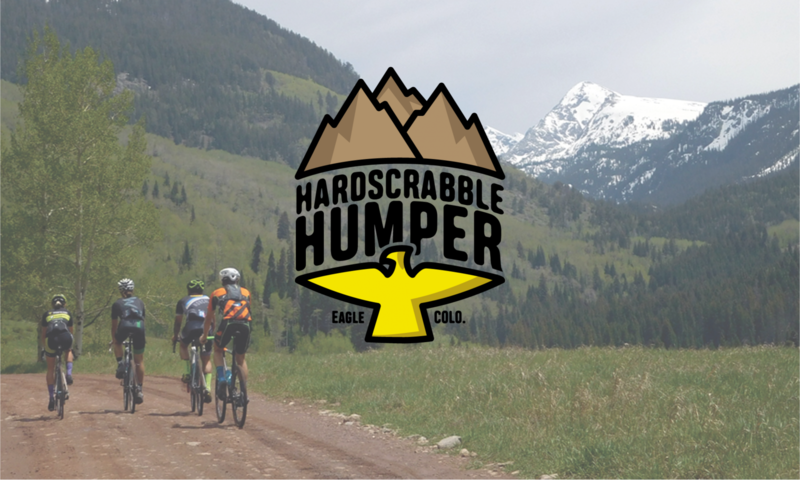 The Hardscrabble Humper rides are bicycle challenges starting in Eagle, CO. The routes consists of singletrack and US Forest Service / BLM roads. Some trails/roads will be in great shape. Other will having you scratching your head and thinking “WTF? !” Come with an open mind and sense of adventure. Not really. While some will choose to ride as fast as they can, other will take on the challenges with hopes to complete the provided routes. The best advice we can offer is “You do you” within the rules and spirit of the rides. What kind of bike is best for the Humper rides? Humper Mixed-Terrain: CX/Gravel bike with a minimum of 40c tires. A road bike is NOT a viable bike for this ride. Same can be said for road shoes, road pedals, and aero bars. Humper MTB: Any mtb will work. A hardtail or 100mm full-suspension mtb will work best. Is this a closed course? No. At any moment, riders can expect to see or meet motorized users as well as other recreational user groups. Obey the rules of the road and trails as well as ride “heads-up” at all times. Can a support crew meet me on course to hand me food, water, or assist with technical issues? No. These event are 100% self-supported. You must carry everything you need to get to the finish line or obtain it on route. For example: filtering streams for water, convenience stores for food, etc. Who can participate in the Hardscrabble Humper events? The Humper events are aimed at experienced cyclists with a sense of adventure. These rides are not a suitable for beginner riders. How long do you think the Hardscrabble Humper events will take to complete? Is there cell service on course? If I have to abandon, will you come get me? No. However, we will provide GPS files for navigation. It is HIGHLY suggest you put the file on your GPS for navigation. Are the routes open for pre-riding? Yes, the course can be ridden at any time and point, as long as the road and/or trails are open for the season. These routes are pretty much ready to ride starting in late June and close up around early November. Have a question that has not been answered here? Please contact us.